It didn't take American distillers long to realize the market potential of this flavorful cordial, and there are now a number of companies making their own versions of amaretto, usually available at a much more reasonable price than the import. Many American knock-offs are labeled creme de almond and are made from extracts or almond oil. Although the quality doesn't compare to the original import, these cheaper versions will work perfectly fine for most cooking purposes. However, if your recipe uses amaretto without heat application, use the best amaretto you can afford. Before trying your first recipe with alcohol, be familiar with ​alcohol cooking basics, which includes information on alcohol burn-off. If you don't want to invest in a large bottle just for one recipe, most liquor stores sell single serving bottles like those served on airplanes. Single serving bottles contain 50 ml or just shy of 1/4 cup. Or you can try your hand at making your own homemade amaretto. Most recipes ​using amaretto will also include almonds. 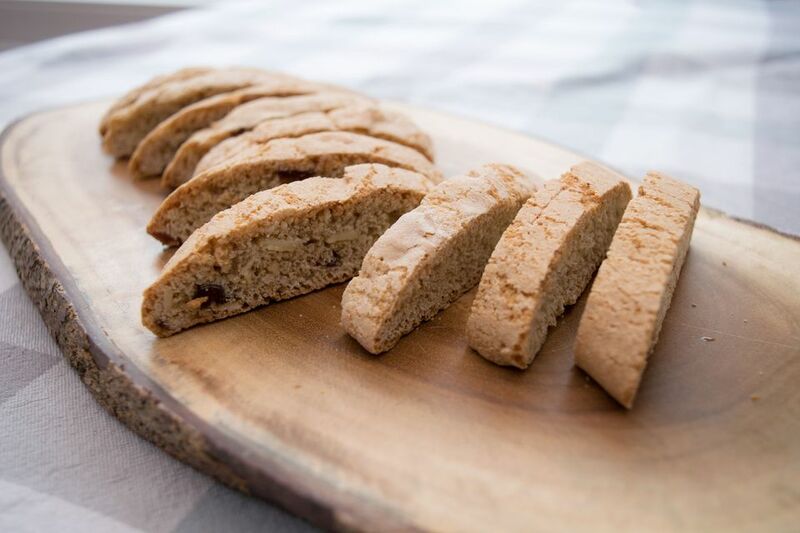 Amaretto works especially well in cakes, cookies, and other desserts.